Could it be that a crisis of e-cigarette is coming to the UK? Vape, the tobacco lobby and the parliamentary group ... A gray area that some officials ask to clarify. Indeed, it was clearly asked to prohibit lobbyists to lead influential Westminster committees. UKVIA FOLLOWING FUNDING FOR A PARLIAMENTARY GROUP! Lobbyists representing tobacco companies should not have the right to lead an influential Westminster committee, warned the former supervisor of standards. Sir Alistair Graham, former chair of the committee for standards in public life, said it was inappropriate for the UK Vaping Industry Association (UKVIA) finances a parliamentary group that is supposed to hold them to account. He called for an overhaul of the rules governing multi-party parliamentary groups to prevent lobbyists from buying influence in the government. Members of the multi-stakeholder group on e-cigarettes have also been criticized for accepting tobacco company brands, including the Chelsea Flower Show and the Rugby World Cup. The multi-stakeholder group was created in 2014 by the Conservative MP Mark Pawsey, who stated that the sector " requires further scrutiny and investigation by MPs". Since its inception, the APPG on electronic cigarettes has been run by a lobby group acting for the electronic cigarette brand E-Lites, owned by JTI (Japan Tobacco), as well as the e-cigarette trading organization of the time. The pressure group, called ABZED, has spent between 6 620 and 8 120 £ organizing two parties for MPs and their guests. UKVIA has taken over the secretariat of 2016 and has so far dedicated 48 000 and 52 000 £ to the management of the multi-stakeholder e-cigarette group. Several tobacco companies sit on the UKVIA board of directors, including British American Tobacco, Japan Tobacco International (JTI), Imperial Brands et Philip Morris International. 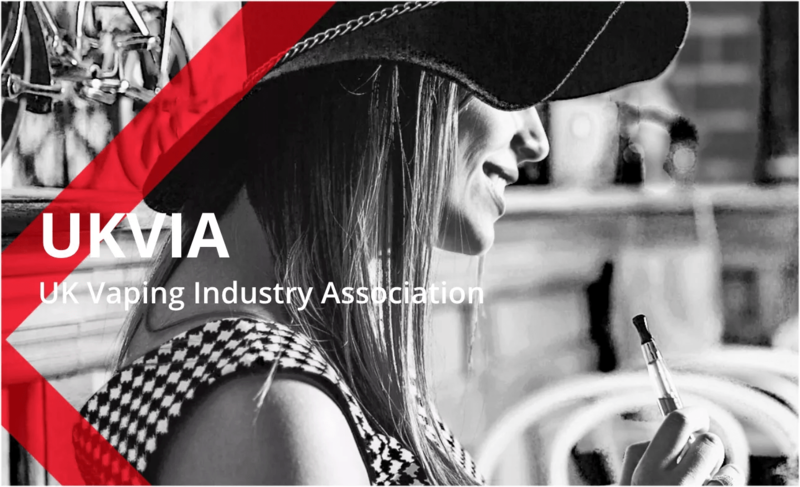 UKVIA informed their members that APPG electronic cigarettes constituted "a central element in the continuation of the political agenda of the vaping industry». Their most recent annual report prides itself on the following: "UKVIA members participated in the roundtable at each meeting of the group this yearAdding that their members had "helped to organize four meetings attended by various key witnesses and launched an important report». The report of the multi-stakeholder group on vaping, released in November, recommends that employers allow people to vape at their workplace in designated areas. He also argues that the Houses of Parliament should become a win-win zone, as part of efforts to make vaping more acceptable in the workplace. In addition to inviting experts from Cancer Research UK and Public Health EnglandThe multi-stakeholder group on e-cigarettes has allowed representatives of several tobacco companies to take part in hearings with, among others, British American Tobacco, Philip Morris Limited and Fontem Ventures. 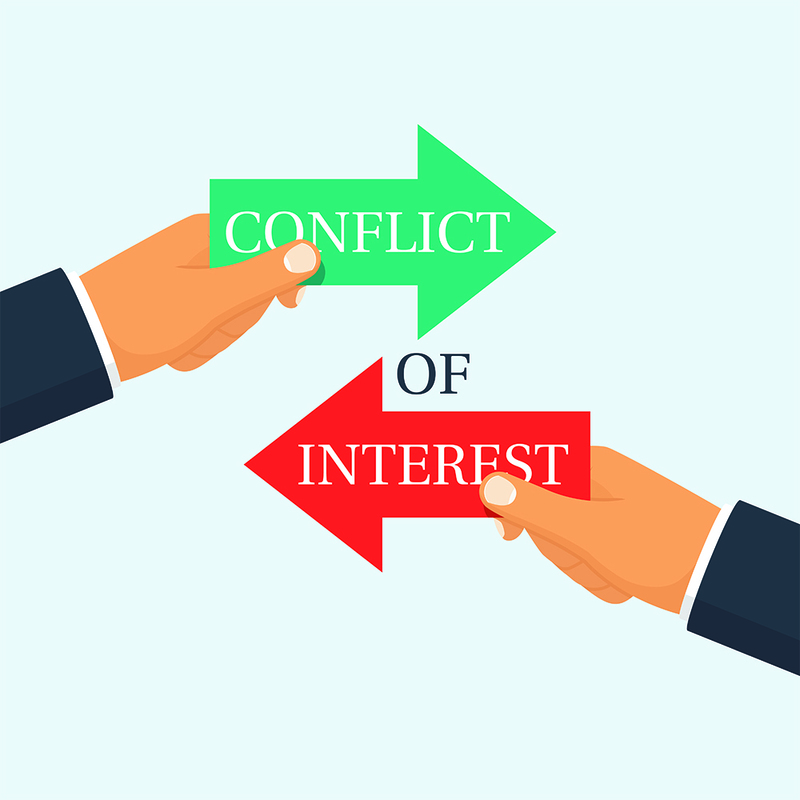 ARE THERE A BIG CONFLICT OF INTEREST? Simon Capewell, professor of public health and politics at the University of Liverpool, accused the group of focus only on "experts" who are champions of the e-cigarette". Sir Alistair, who chaired 2003's Committee on Standards in Public Life at 2007, said managing a multi-stakeholder group was a way for pressure groups to influence decision-makers and undermine their credibility. Multi-stakeholder groups have the right to have external organizations acting as secretaries, which they are required to declare in the register of interests, as well as donations of more than 5 000 £. He added that the funding rules of the multi-stakeholder groups needed to be reviewed, adding that parliamentary funding " guarantee their independence". Some members of the multi-stakeholder group have already accepted tobacco company representation fees, which raises concerns about a possible conflict of interest. Mr. Pawsey, chairman of the group, has accepted for 1 650 £ tickets for a Rugby World Cup match from Japan Tobacco International (JTI), before praising the e-cigarette in the House of Commons next December. The hon. Glyn Davies has accepted JTI tickets for the 2014 Chelsea Flower Show worth £ 1 404. Later in the year, he became one of the first MPs to join the multi-stakeholder e-cigarette group and remains today the group's secretary. MP Stephen Metcalfe, a member of 2016's APPG, has also accepted tickets for the Chelsea Flower Show for him and his wife from JTI worth 2017 1 £ 132,80.